Last week, SocratesPost chatted with Wesleyan University Senior Admissions Interviewer Naomi Williams on the misconceptions of college admissions and how to really stand out from the crowd of overachievers. As a refresher, Naomi interviews prospective students and the occasional transfer student and provides feedback on their fit for Wesleyan. This week, Naomi continues the dialogue by telling us about what happens in the worst interviews she conducts with prospective Wesleyan students. To catch up from last week’s issue, click here. Members can request interviews from specific institutions and request specific questions for SocratesPost to ask. Learn more about membership. This week, we changed it up a bit. 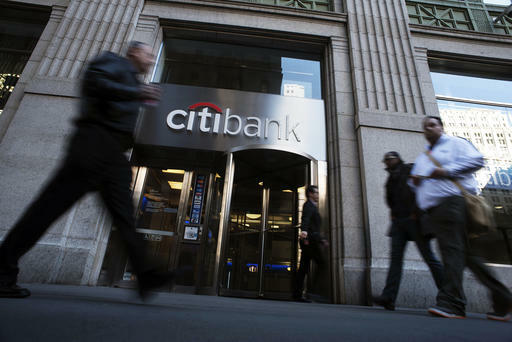 We had our readers answer the question “What do you wish you knew before you attended or graduated from college?” We chose this answer for you to read — a unique perspective from Ryan Jackson, a Wall Streeter in New York City who current works at Citi. 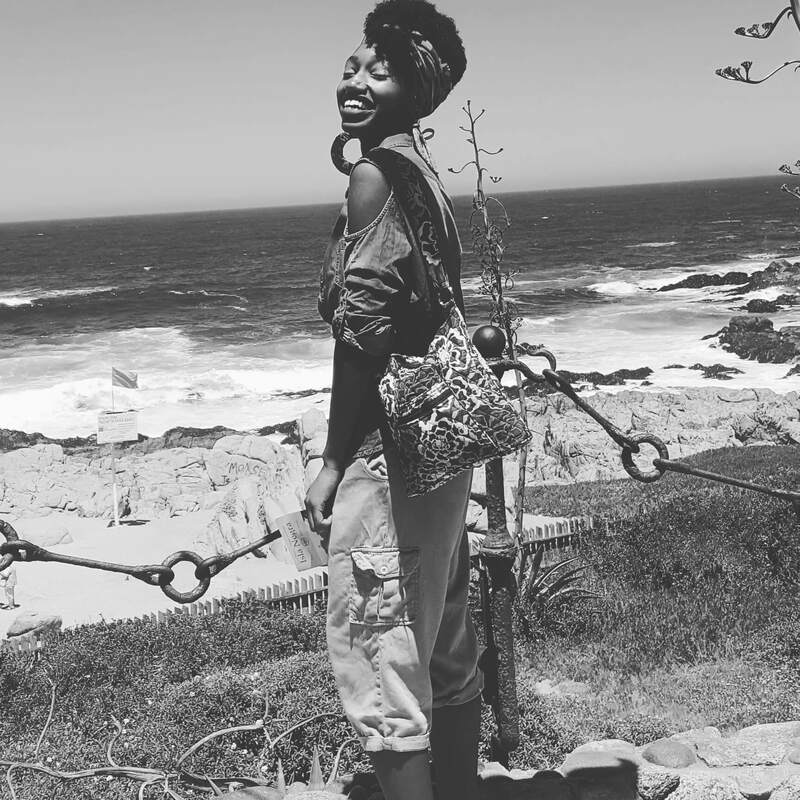 I think there’s a conceit, a myth, that you can go and sit in a university and things will come to you. They don’t. You have to go to them. I oftentimes get the question, “Can I get into a top university with x GPA?” or “What are the best schools for X subject?” or “How do I increase my chances of getting into a top-tier school?” In an earlier issue, I remarked that most kids and parents didn’t even know what “top-tier” really meant. Some equated it to name recognition, while others equated it to selectivity rates. Having graduated from Northwestern, widely regarded as a “Top 10 U.S. University,” I didn’t believe the education I received was significantly better or more worthwhile than that of my peers who attended less selective public universities. The overall experience, of course, varied significantly. I’d always wondered: why do so many people want to gain admission into a “top” university? Why do they go so far to get admitted? Why is it all that they care about? Is there a downside to this? An upside? Does it all matter in the end? I don’t discount the value of a good education; I merely wanted to investigate the hype. 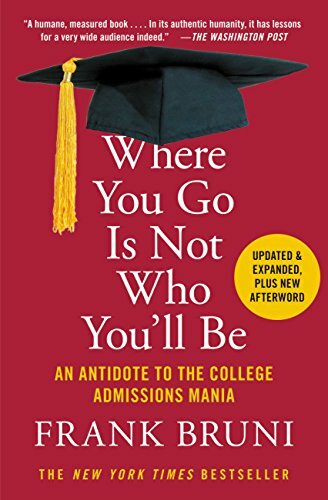 This week, SocratesPost read, analyzed, and summarized Frank Bruni’s book Where You Go Is Not Who You’ll Be: An Antidote to the College Admissions Mania. 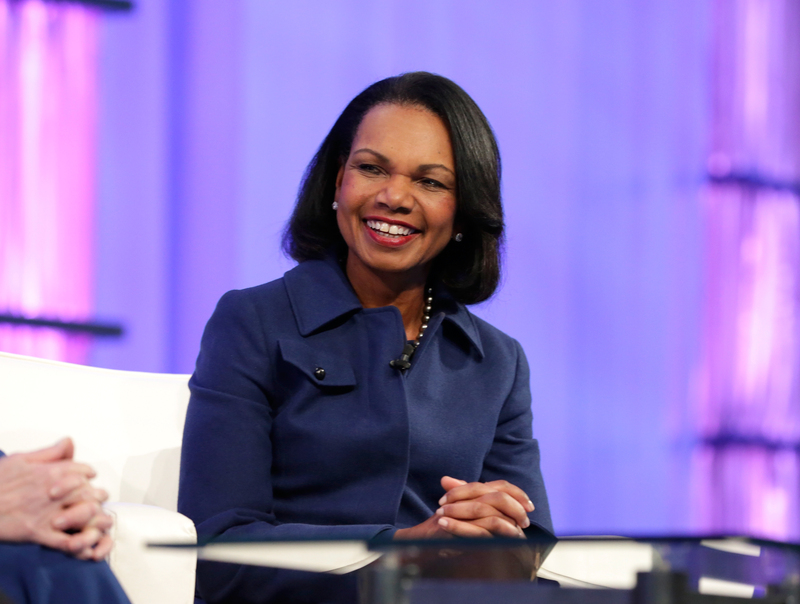 Condoleezza Rice, the first female African-American U.S. Secretary of State, stood out as one of Bruni’s examples of successful individuals who did not, in fact, attend or graduate from the commonly-perceived prestigious universities. In response to the worldwide craze of parents sending their children to “top-tier,” “highly-ranked,” and “prestigious” schools, Bruni offers concrete examples of those who’ve done well for themselves without the Ivy diploma and raises concerns from influential Americans about the problem with the Ivy Leagues. NextIssue 7: Harvard University (1/2), I’m Going to College–Not You!